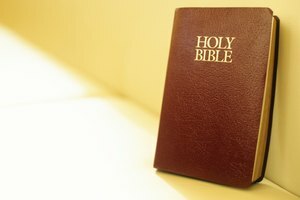 Online search tools simplify locating appropriate Bible verses. 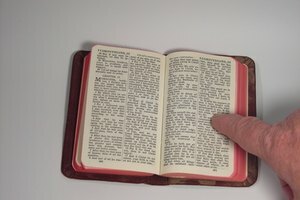 Finding a particular Bible verse can take time if you're not a speed reader or know where the specific verse is located. Using online tools to locate Bible verses is especially fruitful and convenient for Bible study groups. However, it's also valuable for anyone who wants to learn about the Bible, find a verse for personal inspiration or include an appropriate verse in a program or reading for a special occasion. Visit a Bible research site such as BibleGateway.com. 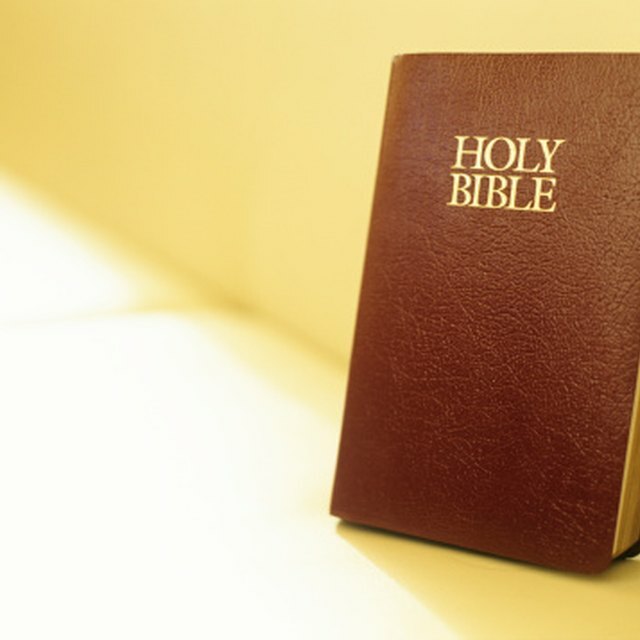 Sites like this offer various versions of the Bible and foreign language translations. Many provide additional resources, such as reading plans, commentaries and study tools. Enter a keyword or a part of the passage you are seeking into the search field. 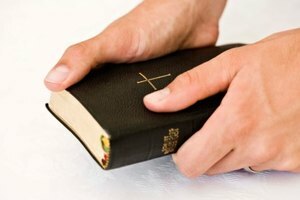 Select the Bible version or translation you desire from the drop-down menu. One one search option is available at a time. Look over the search results. Click the link of verse you want to read. Return to the results page to review additional verses. Explore Bible research sites for additional resources. 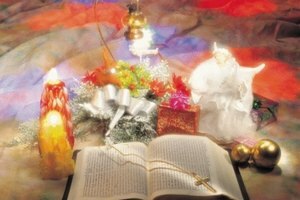 For example, Bible.com provides an online prayer room and daily devotional along with the regular Bible search feature. Tunkara, Khalidah. "How to Find Bible Verses." Synonym, https://classroom.synonym.com/how-to-find-bible-verses-12080837.html. 29 September 2017.